On this episode of The GAP Luke Lawrie, Joab Gilroy, and Jeremy “Junglist” Ray get on the E3 train for the busiest week of the year in games. First they talk about Jung’s recent trip to Oman where he had a game jam with some of the locals. Then they go through what they’ve been playing including Fallout Shelter, Ronin, Duck Game, Burstfire, Hearthstone, and more. 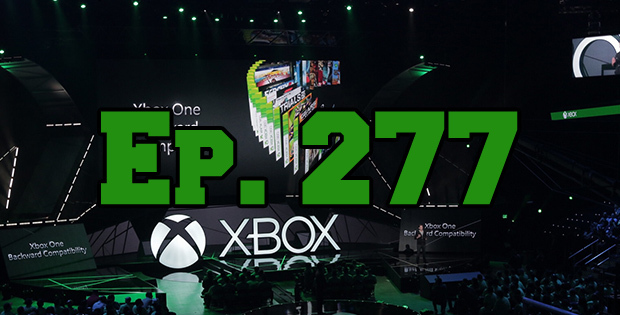 They wrap up the week with the news and going down the list of all the big announcements from the E3 conferences. This episode goes for 3 hours, and it also contains coarse language. This episode brought to you by Luke’s hard work!